We are located right in the heart of beautiful San Francisco. Find us in NOPA on Hayes Street, just a few blocks from Golden Gate Park. 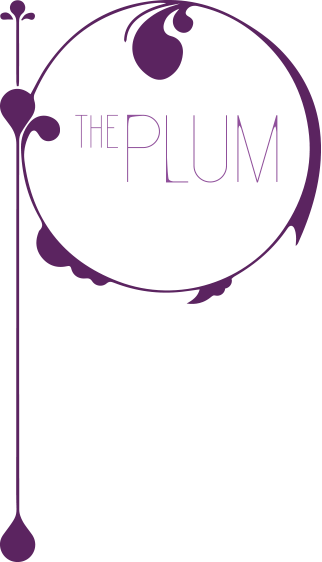 To stay in the loop with the news and offers at the Plum, you can also find us on Pinterest, Facebook, and Twitter. For more information, please call or reach out to us with the information above. These are just a few of our favorite things and people in the Bay Area. Enjoy, and say hello from us when you get there! Fiona Brandon Astrology — Skillful and Heartfelt Astrology Readings… the best! Skin Remedy SF — Justine Kahn wraps you in her warm comfort and does right by your skin with holistic, organic and wild crafted products. Yummy!! Organic aesthetics at their finest. 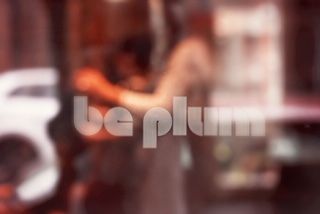 SF Birth Doula — Heather Charmatz is a very close friend of The Plum and her heart is very big. She is the person you want by your side the day you bring new life into the world. Jessica Hawley Miller — A true healer and body therapist. Allison Roman . Herbalist | Functional Diagnostic Practitioner | Holistic Wellness Advocate — Allison is the founder of Kaliks and specializes in transforming the internal body to outward well-being. She is a lovely being with radiant tools to help bring out the best of your health.